Welcome to day 3 of my second fall series: 7 Days of Pumpkin Printables! 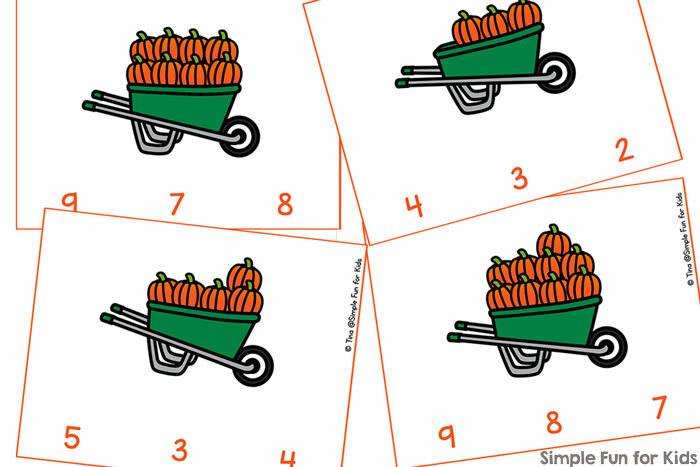 After two literacy printables on the first two days, I have some math clip cards for you today: Pumpkin Counting Clip Cards. Printable file (free download below). 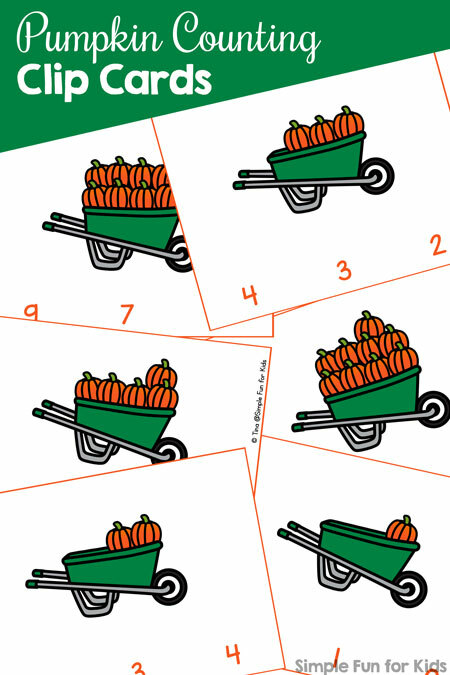 Download your Pumpkin Counting Clip Cards!